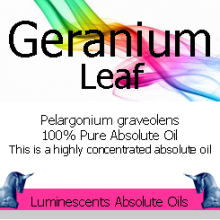 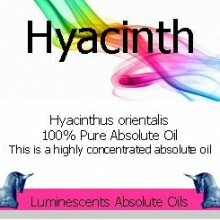 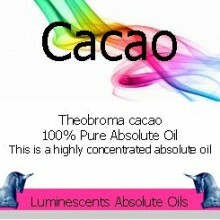 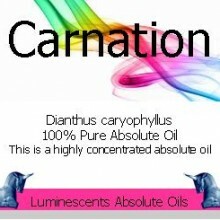 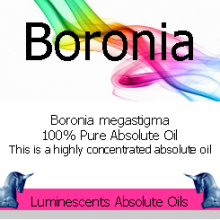 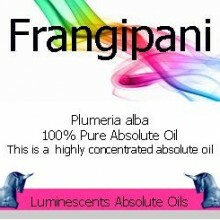 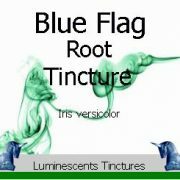 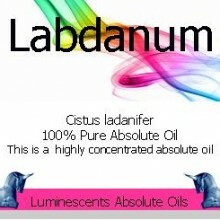 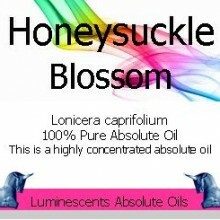 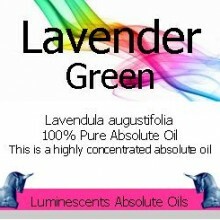 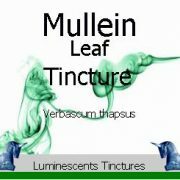 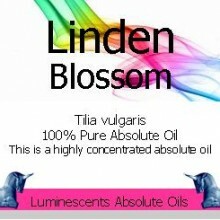 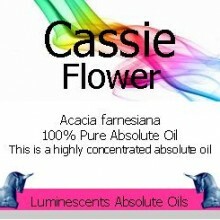 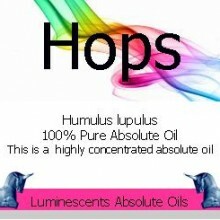 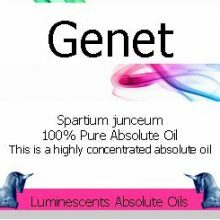 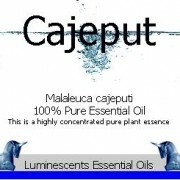 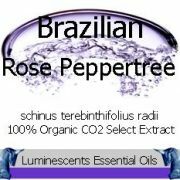 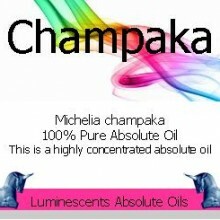 Luminescents extensive range of Absolute Oils (not to be confused with Essential Oils) can be beaten by none. 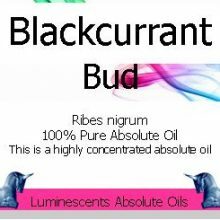 We carry a wide range of 100% pure Absolute Oils imported from around the globe and only from the most reputable suppliers who have been in the business for years and whom we know and trust. 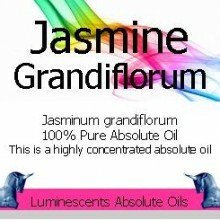 Some are extremely rare. 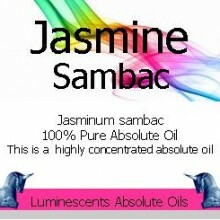 It is important to note that all Absolute Oils are extremely concentrated by nature. 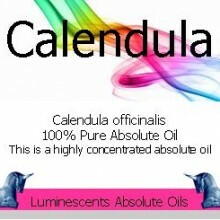 They should not be evaluated in this state unless you are accustomed to the undiluted fragrance. 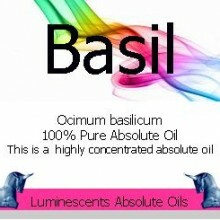 For those trying Absolute Oils for the first time, we strongly recommend they be evaluated in dilution. 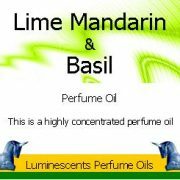 Otherwise, the complexity of the fragrance – particularly the rare and exotic notes – become lost. 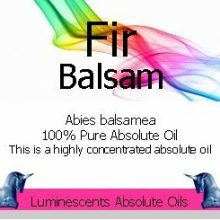 Because these oils are so rare and highly prized, they are “special orders” and no Absolute Oil will be accepted back after sale or may be returned. 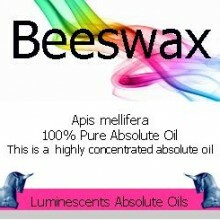 You should be 100% sure you wish to purchase one of these extremely valuable items before placing an order. 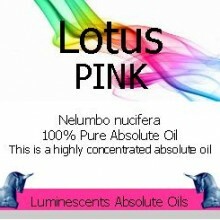 For full terms please see the “about us” information page.